You are here: Home › Los Angeles Protest to Hit CBS Friday Over Big Boi Super Bowl Fur Fiasco! 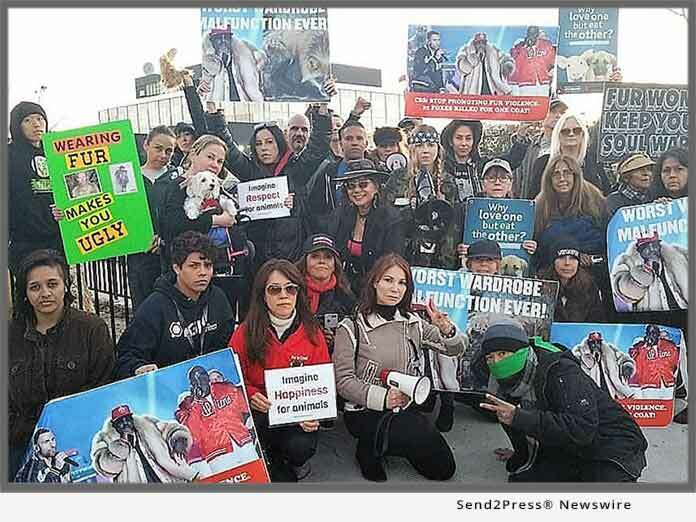 LOS ANGELES, Calif. /California Newswire/ — JaneUnChained News Network, a 501(c)(3) based in Los Angeles, announces that animal lovers across the nation are expressing their disappointment and disgust over the glorification of fur by CBS during its Super Bowl halftime show as rapper Big Boi appeared drenched in fur. In a tragic irony, the word LOVE then filled the screen. 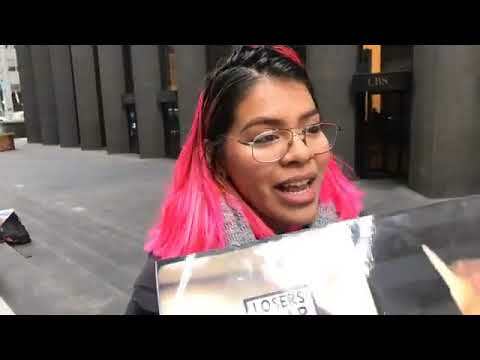 Originally published on CaliforniaNewswire.com -- Los Angeles Protest to Hit CBS Friday Over Big Boi Super Bowl Fur Fiasco!